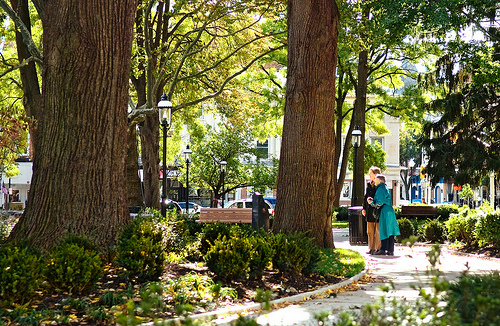 Although best known as the location of General George Washington's winter headquarters during the Revolutionary War, the community of Morristown and nearby Madison offers many modern delights, including a friendly downtown with interesting shops, restaurants and entertainment. MPAC presents a wide range of programs that entertain, enrich, and educate the diverse population of the region and enhance the economic vitality of Northern New Jersey. MPAC hosts more than 200 performances for more than 200,000 patrons every year. The Morris Museum serves more than 200,000 individuals, including 100,000 children each year. Housed in the historic Twin Oaks mansion, the museum boasts both permanent and changing exhibitions in the arts, sciences, and humanities. One of the leading Shakespeare theatres in the nation, the Shakespeare Theatre of NJ serves 100,000 adults and children annually. STNJ is dedicated to Shakespeare's canon and other classic masterworks and, through its productions and education programs, strives to illuminate the universal and lasting relevance of the classics. The Bickford Theatre is a professional theatre located within the Morris Museum in Morristown, NJ. The theatre is a member of Theatre Communications Group and New Jersey Theatre Alliance, the consortium of New Jersey professional theatres. 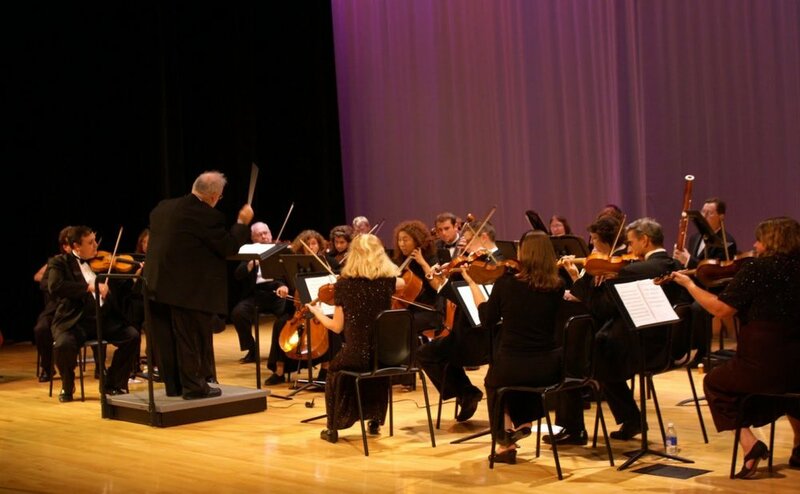 The Baroque Orchestra of New Jersey performs music of all periods and styles at affordable prices, supports young artists and audiences, and performs both in organized concert seasons and in special concerts in collaboration with artists and organizations throughout New Jersey. In collaboration with the Geraldine R. Dodge Foundation, Morris Arts sponsors two juried art exhibits each year in this LEED-certified "green" space, located in the common areas on the 3rd floor of 14 Maple Av. The Dodge Foundation and Morris Arts work closely with the artists selected for the exhibits. 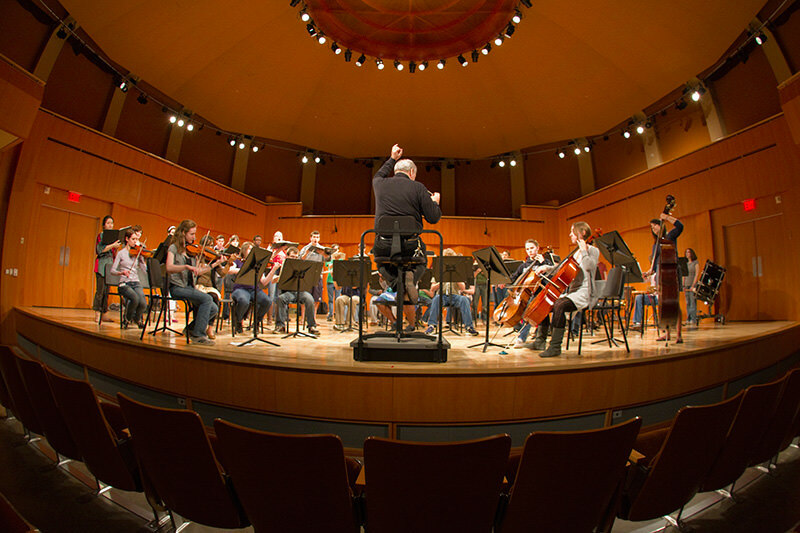 Recognized for its world-class design and sparkling acoustics, the Concert Hall at Drew University has been in demand by major artists for both recording and performance since it opened in 2005. Performances and audiences alike rave about how sounds are crystal clear and alive. When visiting Morristown, enjoy your stay at one of the many available hotels or inns. Whether it's fine dining, fresh seafood, or bar bites, Morristown offers options for every taste. SUPPORTED IN PART BY GRANTS FROM NEW JERSEY DEPARTMENT OF STATE, DIVISION OF TRAVEL AND TOURISM.